Multiple offer situation, offers to be reviewed 4-17 at 8:30 pm. Move in Condition! 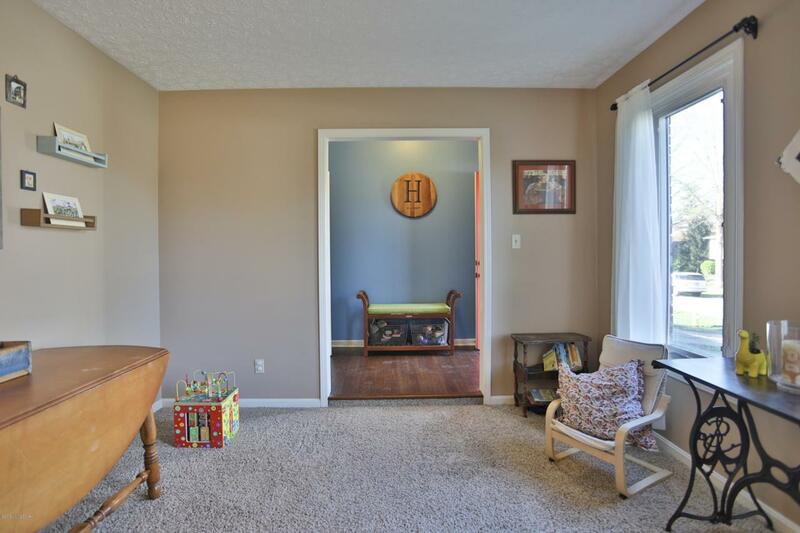 This home features 4 bedrooms - one accesses the garage, 2 full baths (both have a laundry shoot), an open floor plan, and a gorgeous fenced backyard. 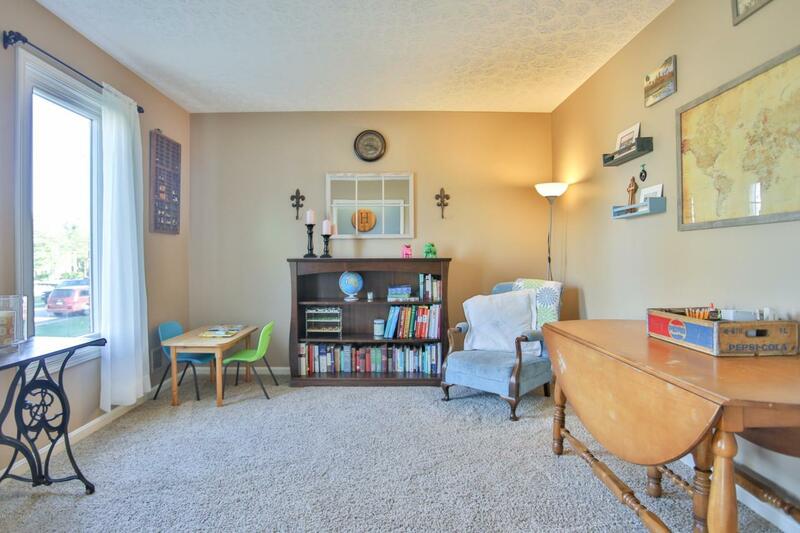 The living room, or office, is right off the entry foyer and offers a quiet space. 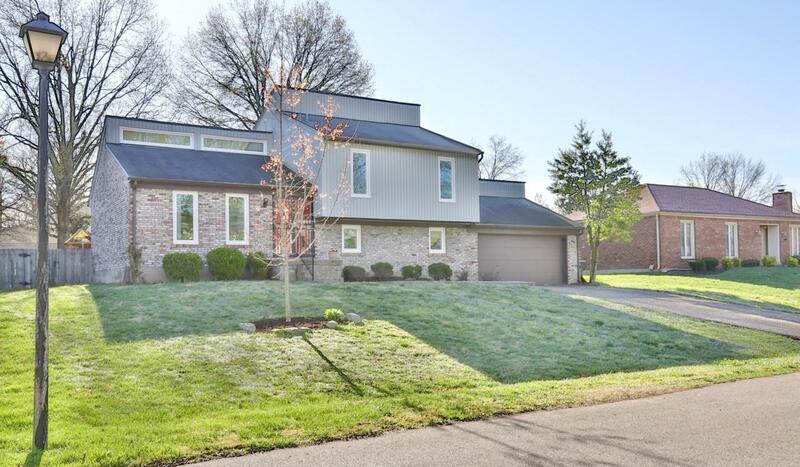 Enjoy the big kitchen with vaulted ceiling, lots of natural light and hardwood floors. The dining area overlooks the family room with recessed lighting, brick fireplace and entrance to back yard. New windows and HVAC. 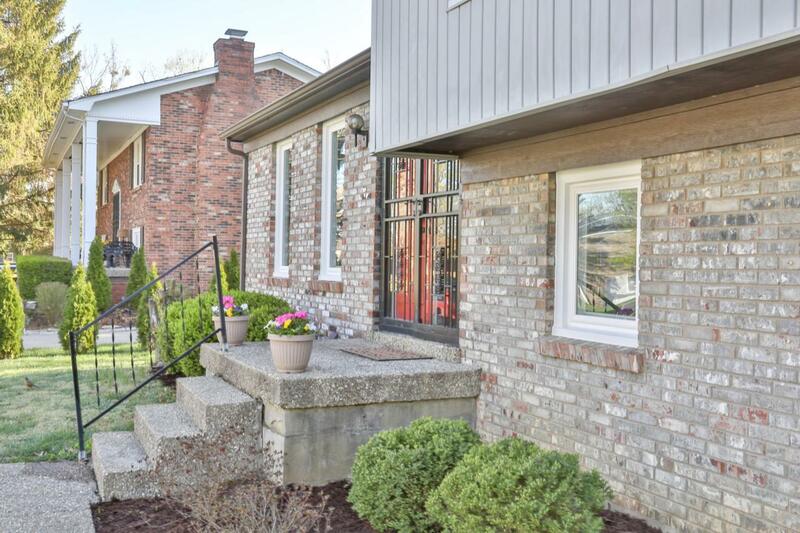 Quiet street and convenient to Hurstbourne retail and services!